Sharing a love of Earth with many kindred spirits, we built a store to share celebrations of light and life. We carry awesome home decor, cool apparel, educational toys, instruments and music, ceremonial items, tapestries, artwork, containers, crystals, herbs, jewelry, oils, books, statuary and supplies. We are always adding products! 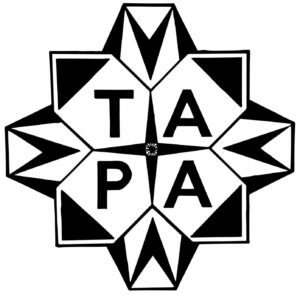 In Spring, 2016, a few of us Southern Pagans were gathered at a local festival discussing the various conferences and festival goings-on. Which part of the world would we be travelling to next? 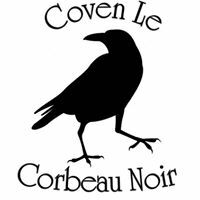 Coven Le Corbeau Noir is a very open-minded and eclectic group of Pagans located in Eastern North Carolina. 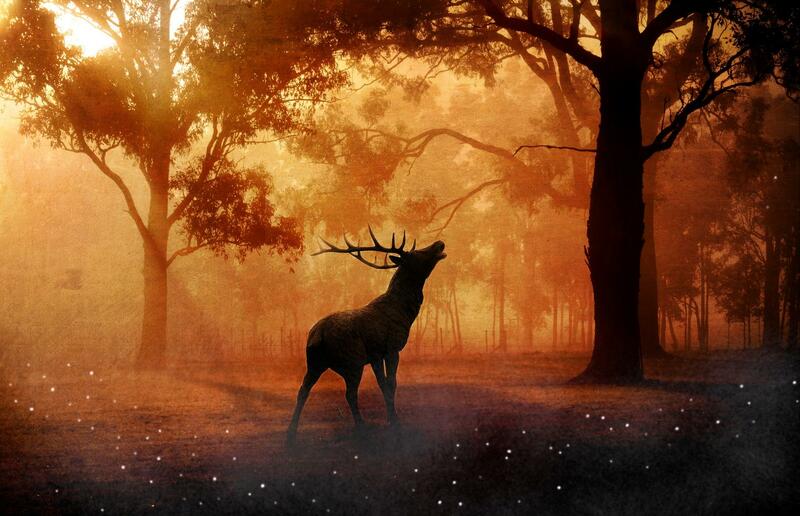 We have members with a wide variety of beliefs from Wiccans to Shaman, Cabalists to Asatruari. As such we are always learning new things about each other, ourselves, and the Pagan community. So, if you're looking for a place to feel at home, a group of like minded people who will accept you for who you are, and a place to learn about all things magickal... look no further. When the Reiki healing system we know today was founded by Dr Mikao Usui in the early twentieth century, he chose not to return to his monastery. He decided to share his knowledge and healing in the slums of Kyoto. He aimed to heal others and teach Reiki as a spiritual practice based off of compassion and charity. Dragon Realm Reiki's goal is to preserve this tradition and true meaning of Reju. Reiki should be available to everyone, at an affordable price and cater to each individual. There is no one-size-fits all. Any money made in a session or event will pay for any spaces rented, cover the costs of maintaining a business (websites/advertisements), then the remaining goes to charity. Dragon Realm Reiki practices are performed professionally to the standards of Usui Reiki.